Presentación especial: OFICINA DEL ALCALDE DE NYC PARA ASUNTOS DE INMIGRANTES. 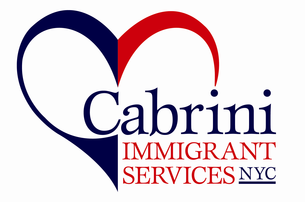 Find a qualified, licensed immigration legal service provider. Avoid problems with immigration authorities. Special Presenters: NYC MAYOR’S OFFICE OF IMMIGRANT AFFAIRS. Call 212 791 4590 ext. 107 or email dbayliss@cis-nyc.org for more information.